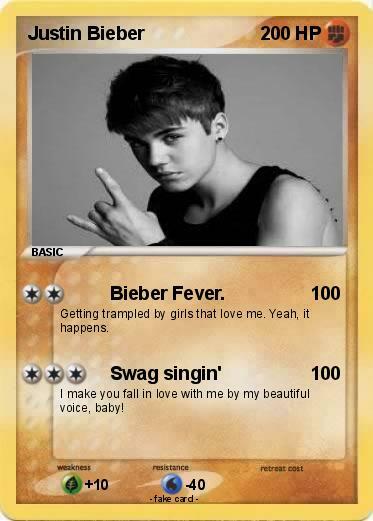 Attack 1 : Bieber Fever. Getting trampled by girls that love me. Yeah, it happens. I make you fall in love with me by my beautiful voice, baby!